As any bargain shopper knows, there’s nothing like the thrill of the hunt. Searching for fun, fashionable, and unique treasures and snagging your finds for a great price? That’s a serious win! Imagine if you could browse the amazing items that you’ve come to love at your local Boomerangs before they even hit the shelves AND buy them at extra low prices! Imagine no more, treasure hunters: the Boomerangs Warehouse Sale is almost here! 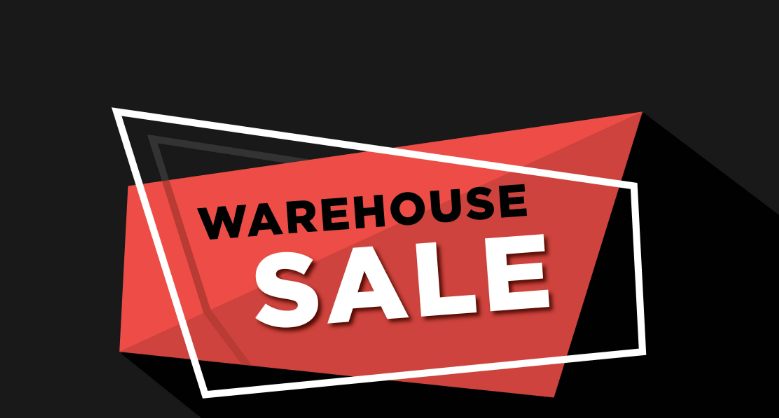 On April 27th, our Boomerangs warehouse in Dedham is opening its doors to the public for its big sale, and you don’t want to miss it! Shoppers can browse a huge selection of gorgeous clothing where EVERY item is only $1! One. Single. Dollar. On top of that, you’ll find lovely holiday decorations – including full size artificial Christmas trees – and large furniture pieces like tables and loungers at super discounts. As at our store locations, all proceeds from the Boomerangs Warehouse Sale will help support the life-saving programs and services of AIDS Action. Incredible deals, all for a good cause – it’s a lot to love! We hope to see you on Saturday, April 27th at Warehouse 220 Rustcraft Rd. in Dedham. Our sale runs from 10:00 AM to 4:00 PM, so stop by and see what treasures are waiting for you to discover. Happy hunting!